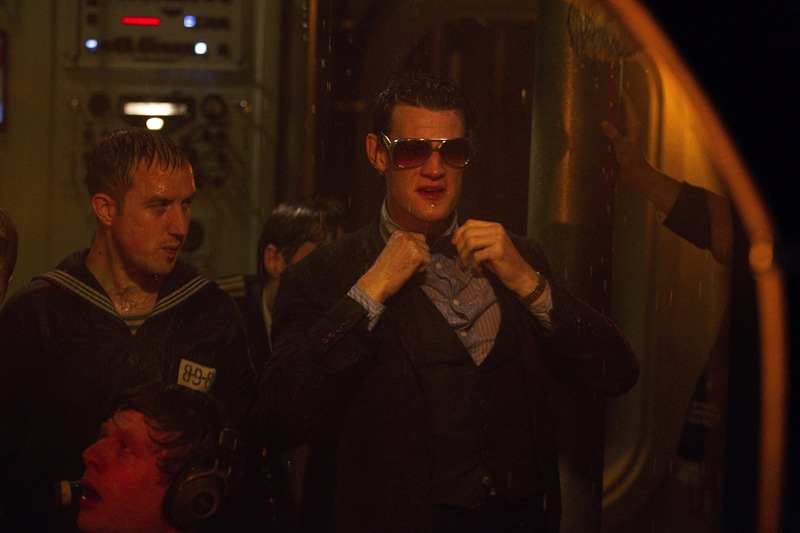 Just in time for its airing, here is a load of pictures from tonight new episode. 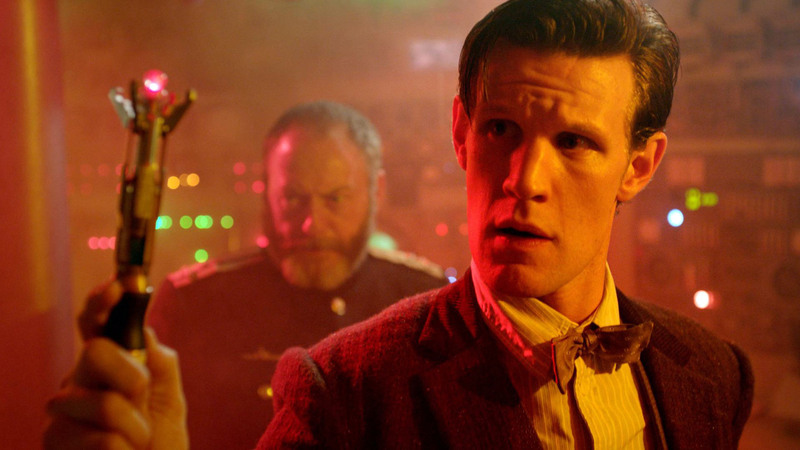 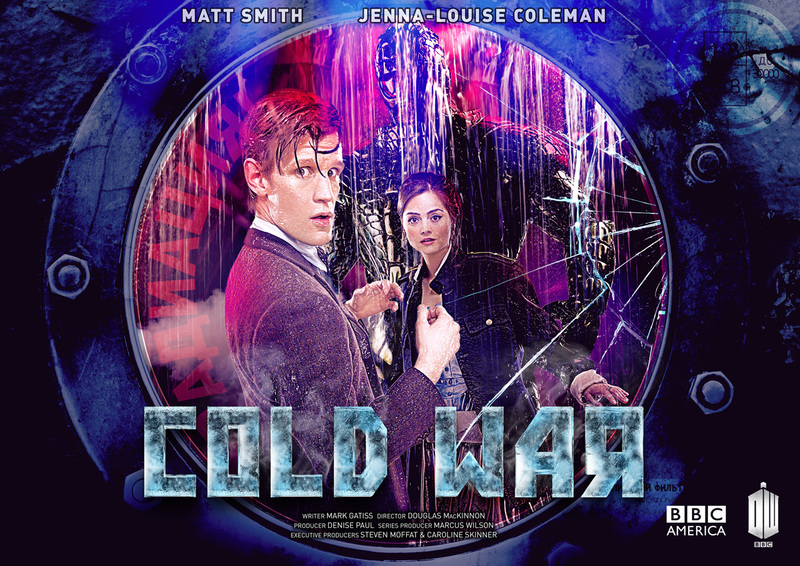 The BBC and BBC America have released their trailers for the Mark Gatiss’ penned “Cold War” featuring the highly anticipated return of the Ice Warriors. 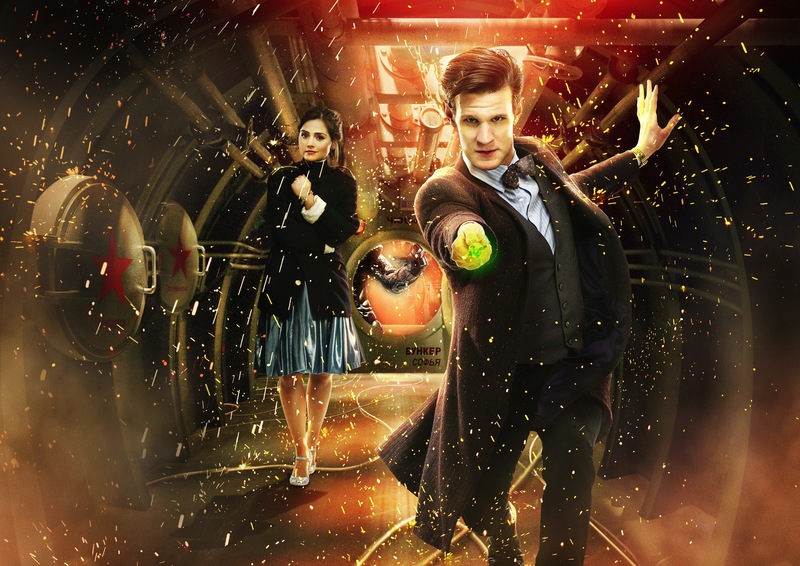 SFX magazine has officially revealed the new look of the Ice Warriors.